Scientists studying deltas show how they may be able to predict where destructive changes in a river's course may occur. 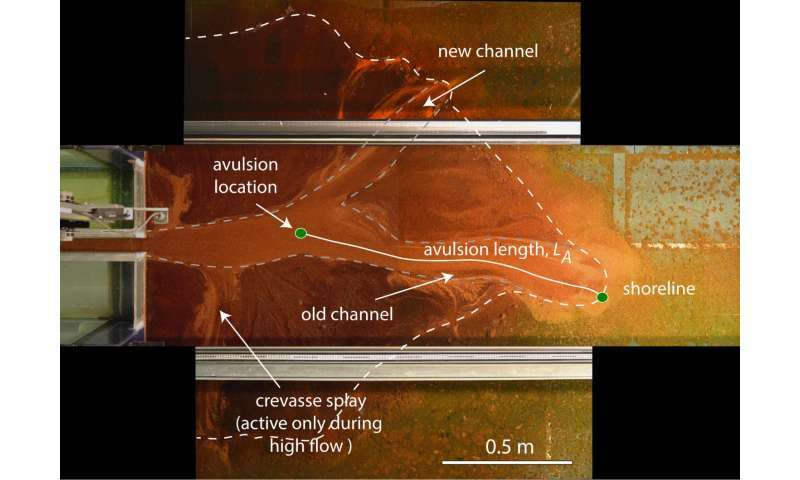 An avulsion - where the flow of water through a delta changes its course - can be sudden and unpredictable, often catching communities off-guard. When it happens, the river floods the neighbouring areas, threatening livelihoods and destroying valuable farming land. 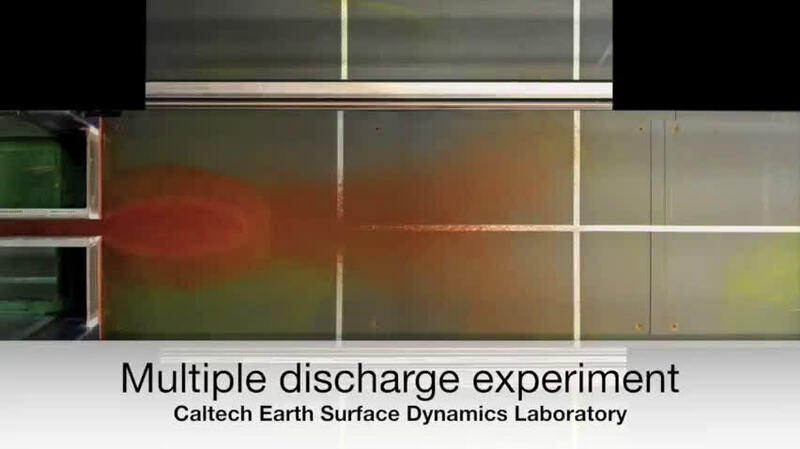 Dr Vamsi Ganti from Imperial's Department of Earth Science and Engineering carried out the study with his colleagues while at California Institute of Technology in the USA. It is published in the journal Science Advances. Dr Ganti said: "Around the world we see deltas under constant pressure. The Mississippi River delta for instance, is drowning at an alarming rate, and has lost around 5,000 square kilometres of land since the 1930s. So, understanding more about avulsions is vital in protecting the people and ecosystems that deltas support, and also mitigating land loss." "Avulsions are often thought of as the 'earthquakes' of deltas because of the damage they wreak. Sudden and unpredictable changes in the course of a river can rapidly flood neighbouring land, meaning that people often have to abandon their communities before they are swallowed by the river system. "Our research confirms the factors that make these avulsions occur, which could ultimately help people around the world make their communities more secure."